Senior level international executive search for the aviation, travel, transport and leisure sectors. 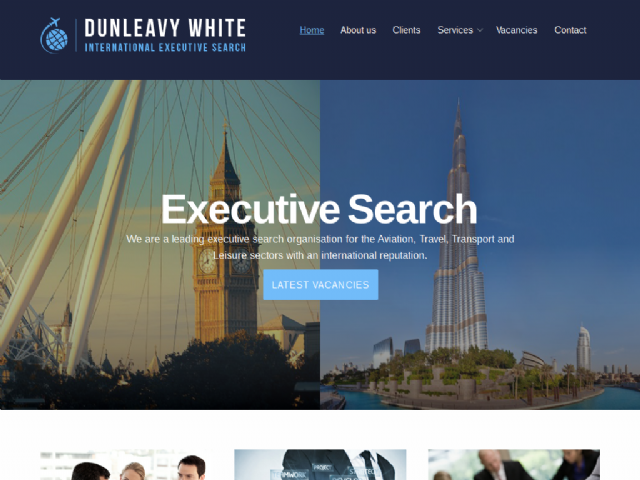 Offices in London, Dubai and Frankfurt managing mandates for all senior level executive and operational functions. Over 25 years experience in serving our sectors.